1,797 Cougs get their flu shot! 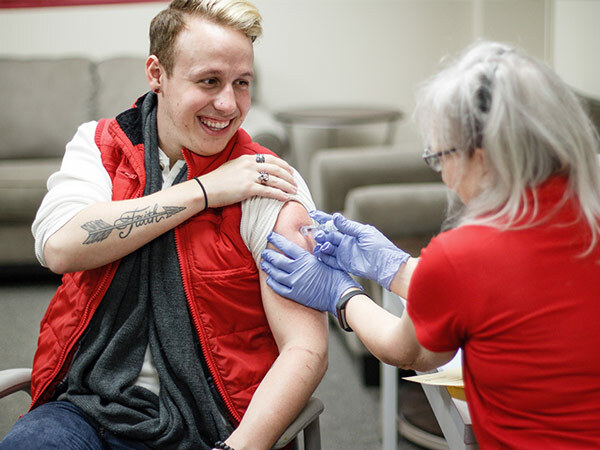 A record breaking 1,797 Cougs got their flu vaccine at our flu shot events this fall! A flu shot is the number one way to prevent the flu. If you haven’t already gotten your vaccine, now is a great time to get it. Students can visit our medical clinic to get their shot. 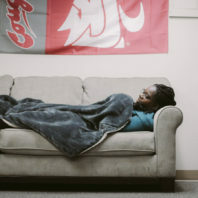 When more Cougs get vaccinated, less flu can spread in our community. Don’t forget there are other healthy habits that can help protect you from the flu virus. We hope you have a happy, healthy, and flu-free winter! The best way to prevent the flu is by getting vaccinated. Flu vaccines cannot cause influenza. Flu viruses used in vaccines are not live, therefore unable to cause the flu. Getting a flu shot is the number one way to prevent the flu. If you get the flu vaccine, you are about 60 percent less likely to need treatment for the flu. The Center for Disease Control (CDC) recommends that everyone six months of age and older get a flu shot. A flu shot can help you stay well and prevent serious complications. The flu can cause you to miss school or work. Flu shots helped reduce flu-related hospitalizations by 71 percent during the 2011- 2012 flu season. If you happen to get the flu despite getting a vaccine, a flu shot may help make symptoms milder. The earlier you get your flu shot, the better. It takes about two weeks to develop antibodies that protect against the flu. Flu season runs from October to May, and getting vaccinated in the fall can help you stay well in the spring. Get your vaccine at one of our Flu Shot Friday events or by visiting our medical clinic. Flu season is approaching fast! You can prevent the flu by getting your flu vaccine at one of our Flu Shot Friday events or by visiting our medical clinic. Unable to make it to a Flu Shot Friday or want your shot sooner? 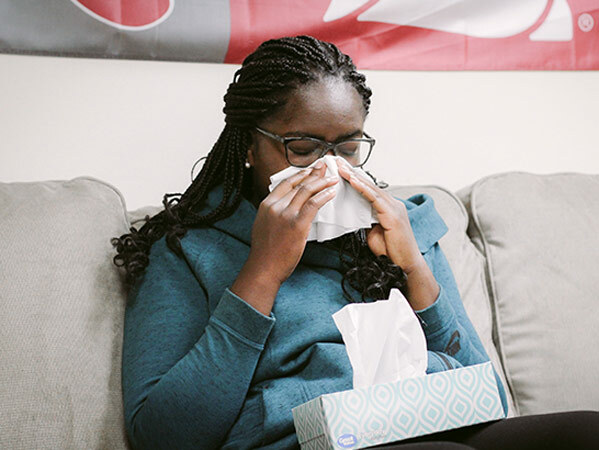 Students can visit our medical clinic to get their flu shot, no appointment necessary. 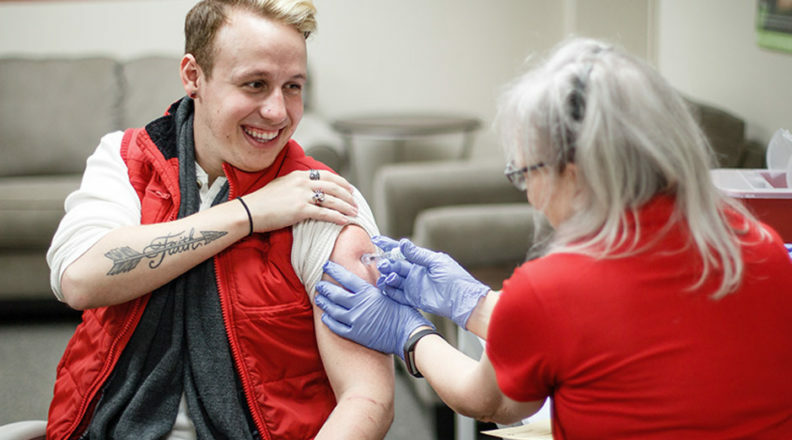 WSU students, faculty, and staff, as well as local community members, can get their flu shots at Flu Shot Fridays. We won’t be able to give the vaccine to those who are pregnant or under age 18. Make sure to bring your insurance card! We won’t be taking payment at the time of the services for Flu Shot Fridays, but we’ll take down your insurance information for billing. There are two types of flu shot: intradermal and intramuscular. Intradermal shots are given by injecting a small amount of concentrated flu vaccine in the top layers of the skin. 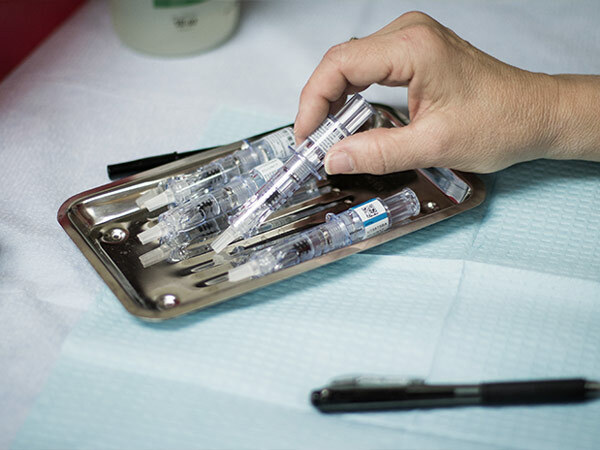 The needle used for intradermal shots is smaller than a traditional shot, which makes this type a great choice if you have a fear of needles. Intramuscular shots are given by injecting vaccine into the muscle. At Flu Shot Fridays, we typically give intradermal injections, but you can ask for an intramuscular injection if you’d prefer one. Flu Shot Fridays are here! Flu season is approaching and it’s time to mark Flu Shot Fridays on your calendar! After you get vaccinated, it takes about two weeks for your body to develop the antibodies that will protect you from flu virus. That’s why the CDC recommends you get your vaccine as early in the flu season as possible. When and where are Flu Shot Fridays? 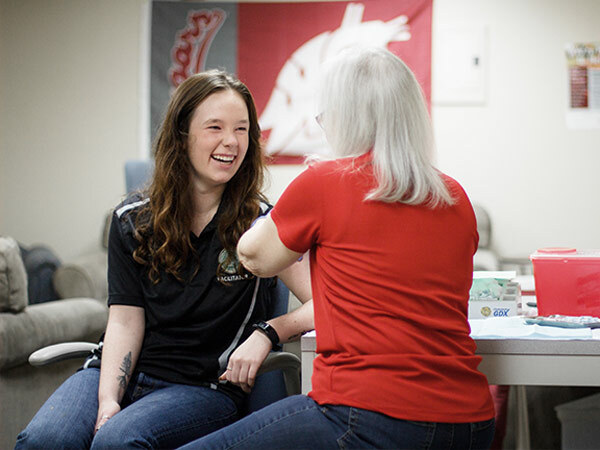 WSU students, faculty and staff as well as local community members can get their flu shots at Flu Shot Fridays. We won’t be able to give the vaccine to those who are pregnant or under age 18. Make sure to bring your insurance card! We won’t be taking payment at the time of service for Flu Shot Fridays, but we’ll take down your insurance information for billing. We’ll have some parking spaces reserved in the green lot at Stadium Way and SE Nevada St for Flu Shot Fridays. Reserved spaces will be marked with orange cones. Metered parking spots are available on NE Washington St. There are also a number of other zoned parking lots available nearby for permit holders. For a detailed parking map, visit Transportation Services. 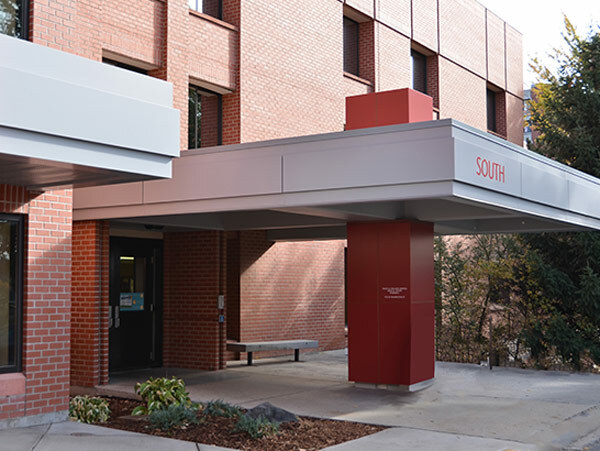 Our building is also easily accessible via public transit. 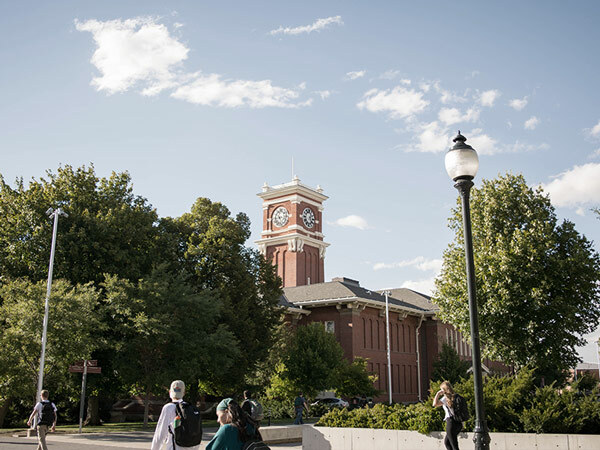 Visit Pullman Transit for routes and schedules. What type of shot will be given? Can I get a shot outside Flu Shot Friday hours? Yes! 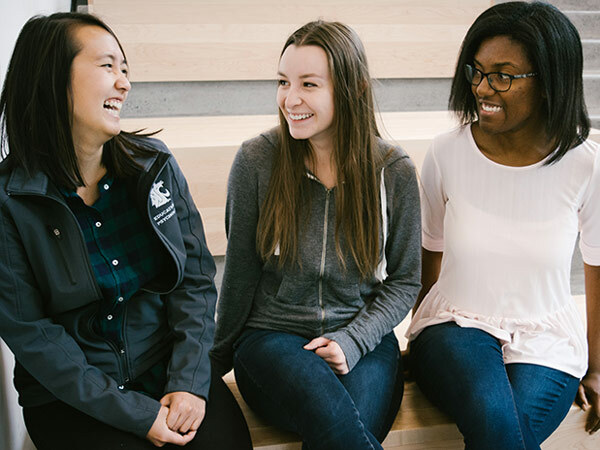 Students can make an appointment online or by phone at our clinic to receive a flu shot at their convenience.